Back in October of 2016, I had the pleasure of attending a Seattle Yelp Elite event hosted at RN74 in downtown Seattle. 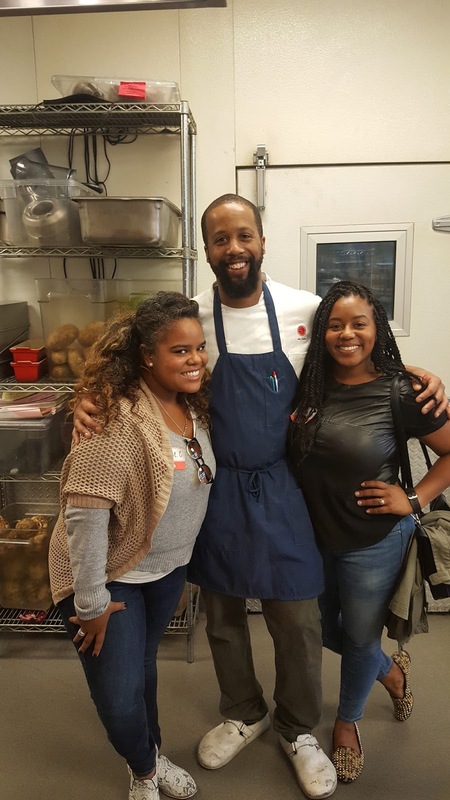 One of the perks of being Yelp Elite was being able to have access to the restaurant outside of their regular business hours, and getting to meet the staff who make it all happen. During a tour of the kitchen, Natalie and I hit it off with Executive Sous Chef, Chef John Sheffey. 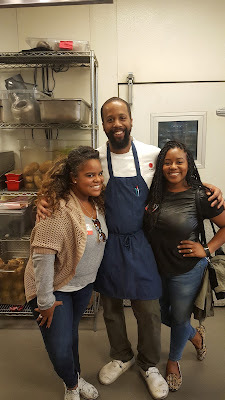 Not only was he personable and a good sport about all of the Seattle Yelp Elites invading his kitchen, he also took the time to explain what goes into getting that delicious food from the kitchen to our tables. The day we were there, Chef Sheffey was prepping lobster for the lobster pot pie that'd be on the menu that night. As you'll see in the video, he showed us the most humane way to kill. 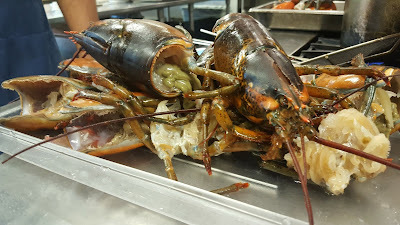 As a lover of seafood, I think it's important to understand the way your food gets to the table... however, based on my commentary you can tell I was struggling with the entire process. I think everyone should be required to see how their food gets from "farm to table" and truly have a high regard for the life you're taking, just to consume. On a sidenote, I appreciated the diversity in the kitchen at RN74. 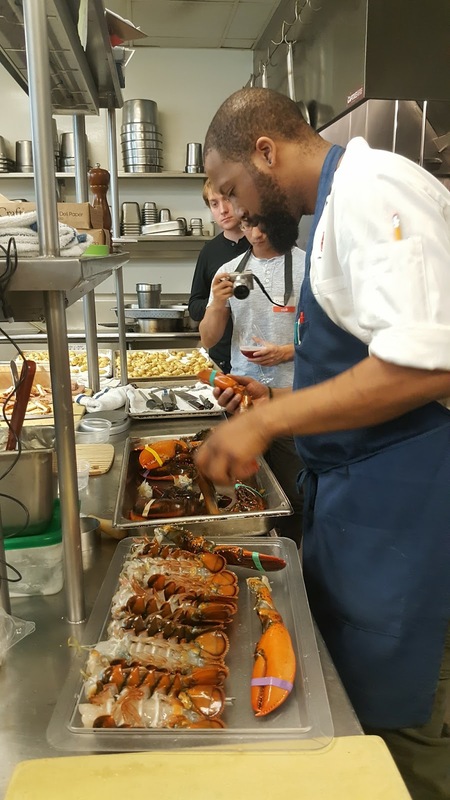 Seeing so many people of color, especially a black executive sous chef, made me smile. Food is something everyone has in common and has the power to unite us! For more information on Chef Sheffey and RN74 Seattle, check out their Instagram.